HoudahGeo: Know where you took that photo! 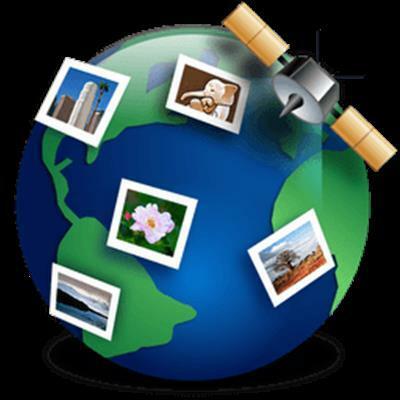 HoudahGeo is a photo geocoding & geotagging solution made for Mac OS X. It "pins" photos to locations where they were taken. Just like a GPS-enabled camera, HoudahGeo can store latitude, longitude and altitude information right within the image file. HoudahGeo writes industry standard EXIF, XMP and IPTC tags to JPEG and RAW images without recompression or loss of quality. HoudahGeo can publish GPS tracks and photos to Google Earth: see your photos in context along the path you travelled. Geotagging is essential for professionals who need to know and show where photos were taken. It really shines when documenting travel. Imagine a safari. Animals roaming in the middle of nowhere. Driving all day to capture the best moments. Return home and see a birds-eye view of your journey. Locate the exact tree that leopard was perched in. Manual: Enter coordinates found on Google Earth, Wikipedia, etc. HoudahGeo connects directly to many brands and models of GPS track loggers. It also reads GPX, NMEA, LOG, TES, ... and TCX files created by third party software. System requirements: HoudahGeo 4.0 requires Mac OS X 10.8 or later.